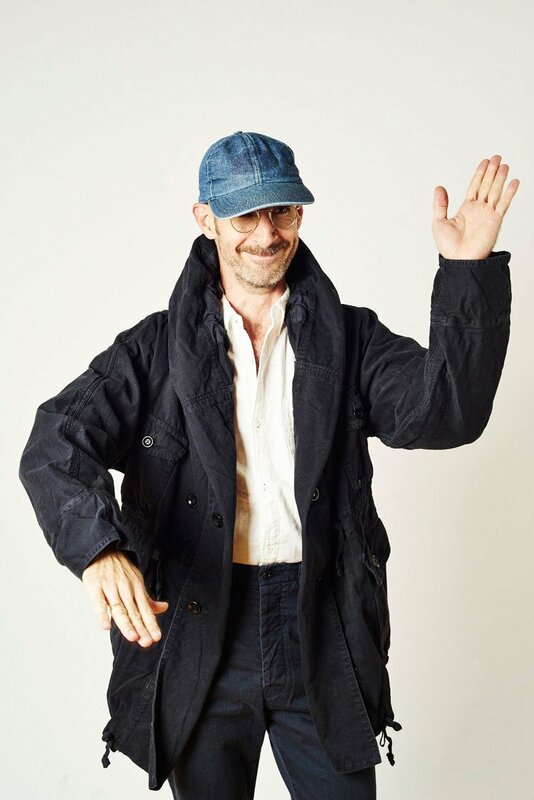 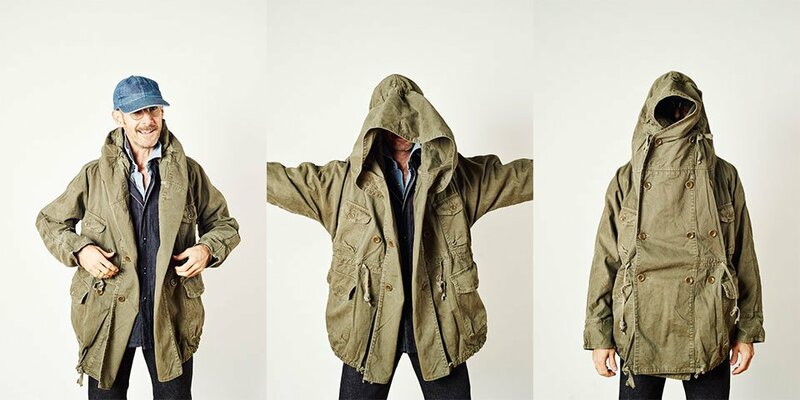 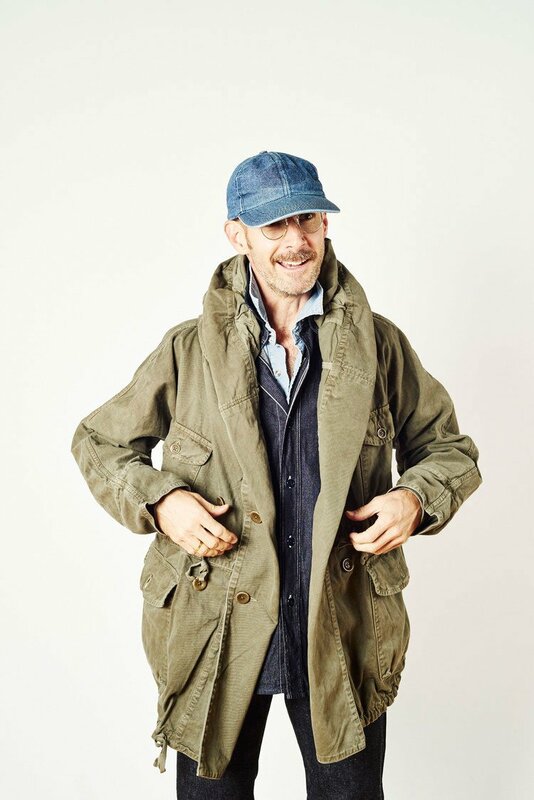 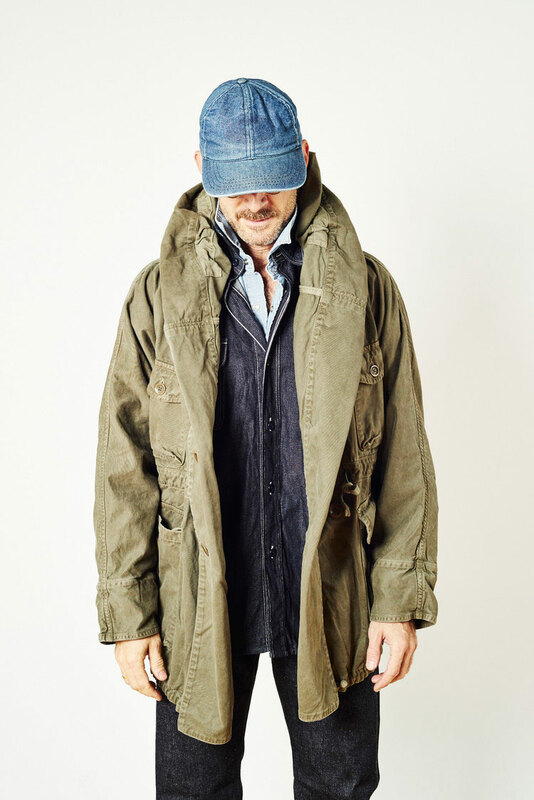 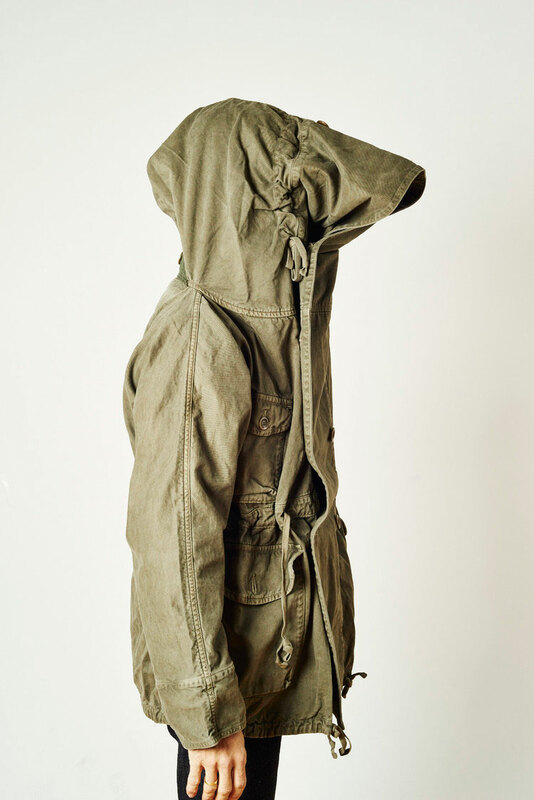 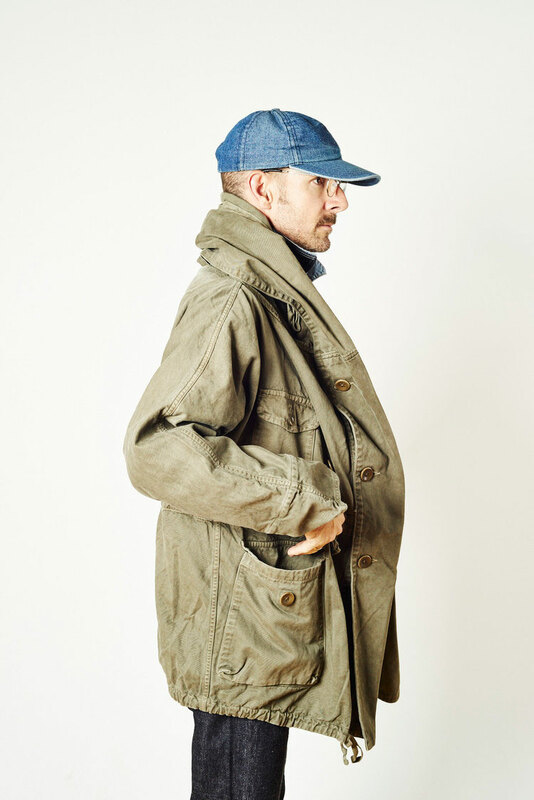 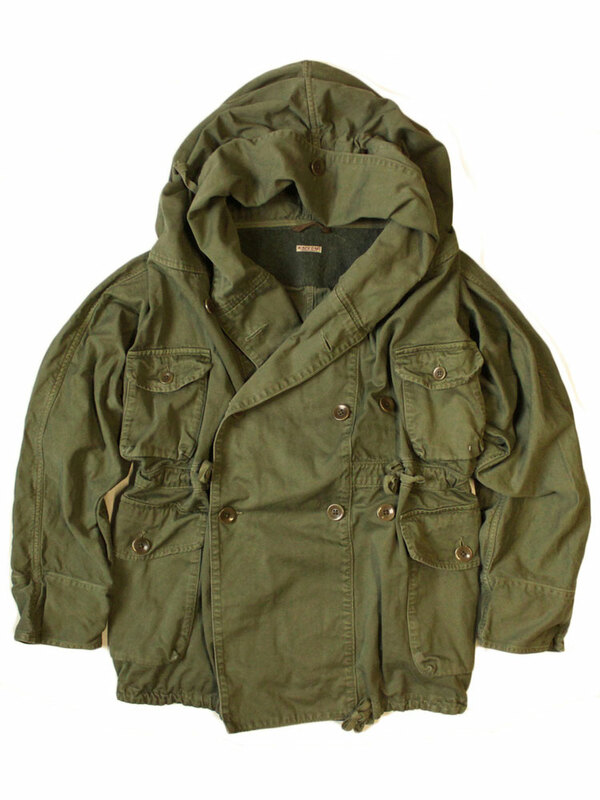 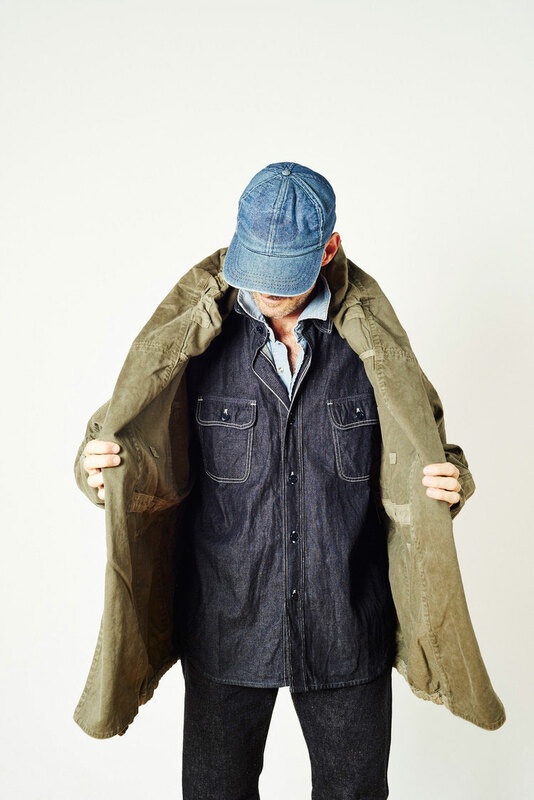 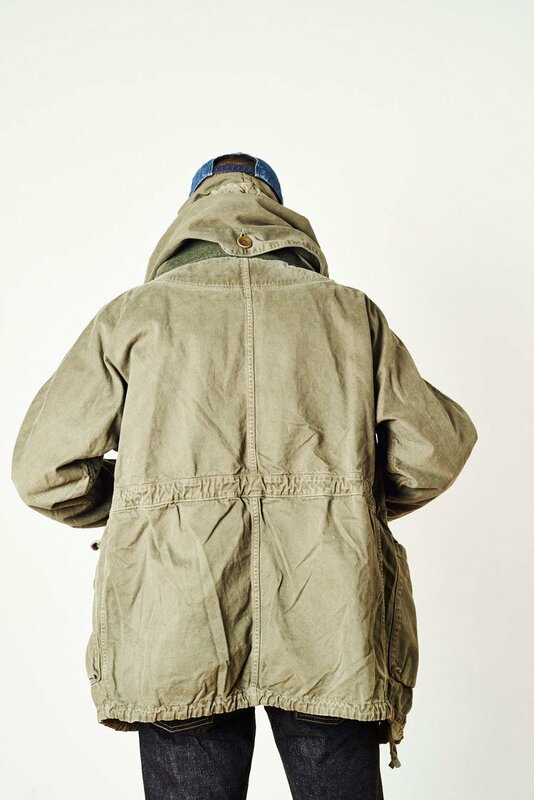 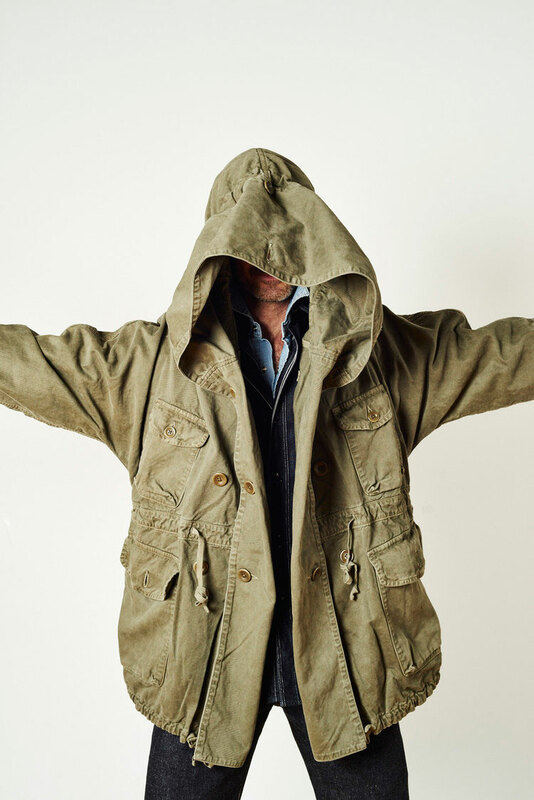 An awesome coat from Japanese denim workwear specialist Kapital. 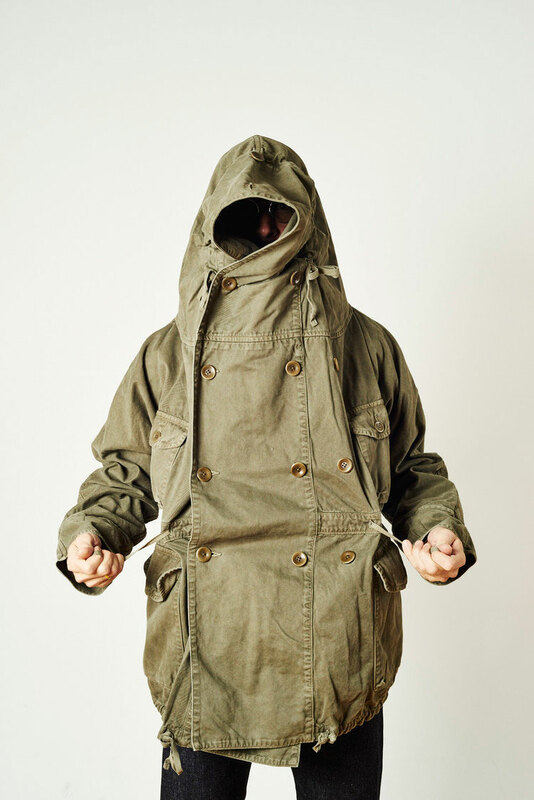 The Katsuragi has an oversized hood, a double-breasted buttoned placket, large chest and waist pockets, waist and hem drawstrings and hidden ribbed cuffs to keep the oversized look. 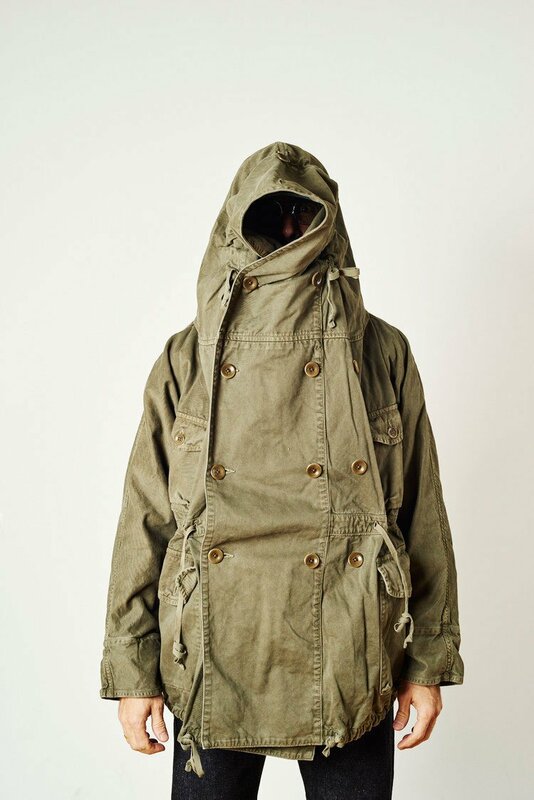 It also comes in black.